Dedicated to improving road safety and protecting the environment and to developing best practice on compulsory vehicle inspection (both periodic and roadside). An international forum for exchanging information, experience and expertise related to compulsory inspection. Recognised by the Commission of the European Union and the United Nations Economic Commission for Europe (The World Forum for the Harmonisation of Vehicle Regulations – WP29) for its expertise in relation to compulsory vehicle inspection. Other associations, organisations, individuals or legal entities interested in use vehicle roadworthiness. 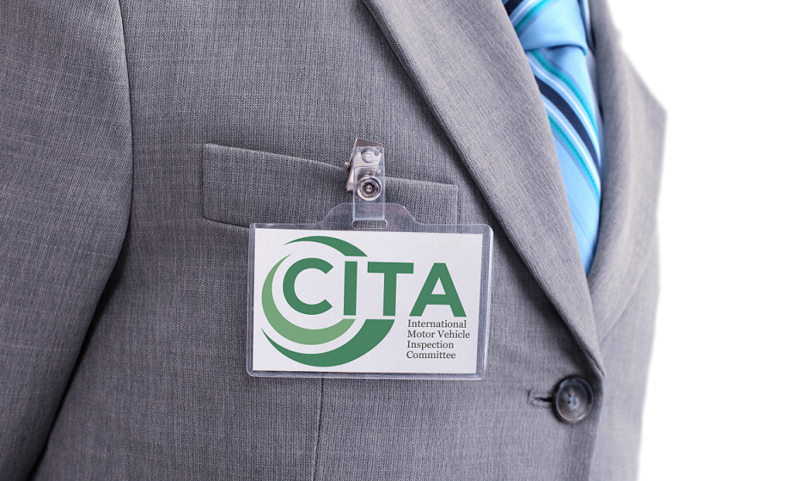 CITA has defined its Vision as enabling its members to play an influential role in the development and implementation of policies for safe and sustainable road usage. This vision will be supported by CITA’s Mission to provide the forums to create, assess and promote best practice, ensuring safe and compliant vehicles throughout their life cycle. This mission and vision will allow for all members to play a leading role in shaping the future for sustainable Roadworthiness Inspection & Enforcement in all regions of the world.